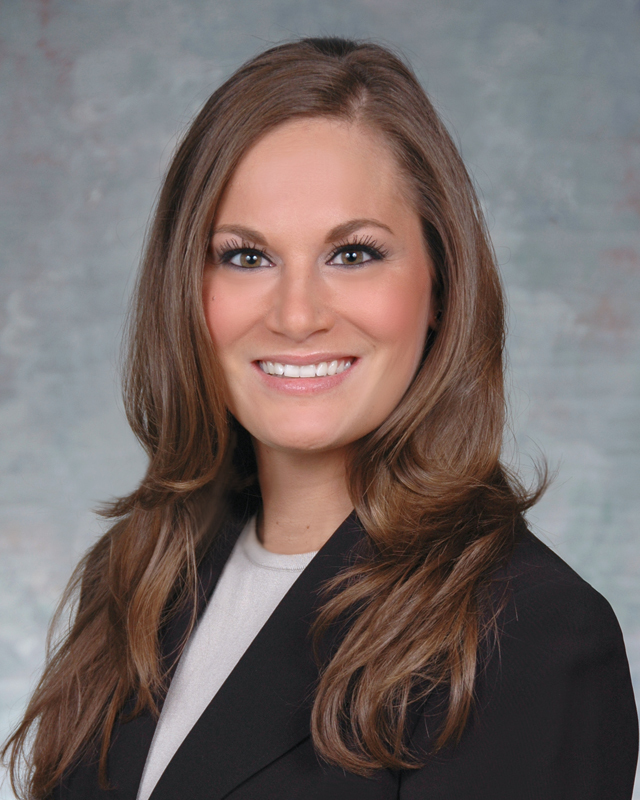 CARMEL, IN – June 27, 2013 -Harden Jackson is pleased to announce that Amanda D. Sapp has joined the firm’s Assisted Reproductive Technology and Adoption practices. Amanda Sapp is a registered nurse and worked at Methodist Hospital in Indianapolis for over 7 years. In 2011, Ms. Sapp graduated with a Master of Science in Nursing. Ms. Sapp received her Juris Doctor from Indiana University’s Robert H. McKinney School of Law, Indianapolis. Ms. Sapp has also been certified by the Indiana Supreme Court as a registered public policy mediator. Prior to joining Harden Jackson, Ms. Sapp worked for a law firm as a legal nurse consultant. Her legal and medical knowledge will, no doubt, help serve clients in the ever evolving area of assisted reproductive law.